Just a few hours ago, someone whom I intersected during past days of my journey, reminded facebook friends that depression is real during the holidays, and this true. 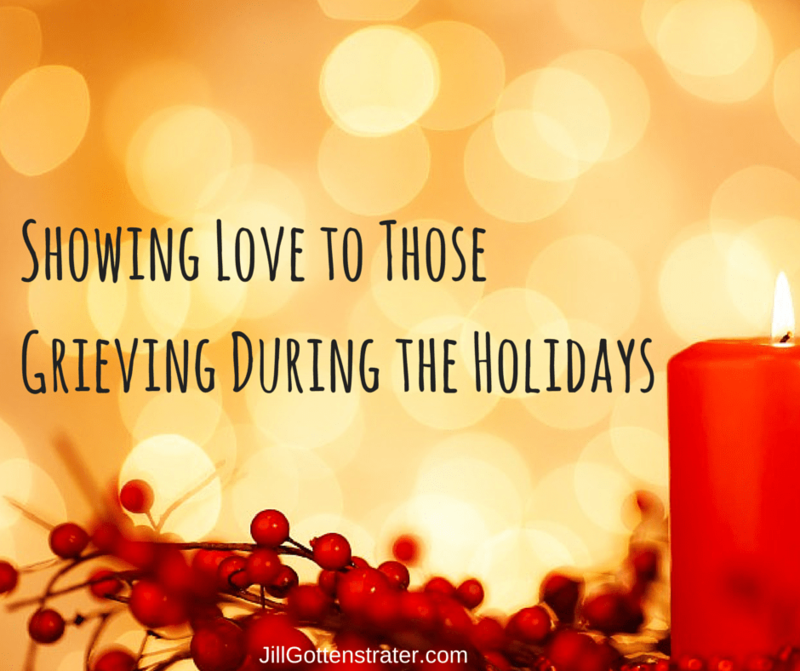 Perhaps even more true is that grief really becomes a necessary, but not so welcome, companion during this “season to be jolly.” Something will happen, and it will be like a trigger. You may observe a picture. Or you may smell a certain smell. Or you will hear a familiar voice. BOOM! Something you thought had been “dealt” with will become fresh as if the loss causing the grief happened just a few moments ago. Trying to dam up the emotions will only push them down for a while and they will burst to the surface, if you don’t let the emotions flow. Denial will return. God’s shock absorber for the soul, will take place, and that “Why is this happening?” question will likely flow painfully from your heart to your mouth. You will become like Christ Jesus on the Cross when he felt abandoned or he felt forsaken. He cried out in agony, “My God! My God! WHY HAVE YOU FORSAKEN ME?” Like him you may ask God, “WHY?” What will really hurt would be for someone to just give you their opinion of what they think of you and how you are acting. Rather than just being available to help you get past it they “pontificate” and opinionate. If this happens, your grief just might become complicated grief. 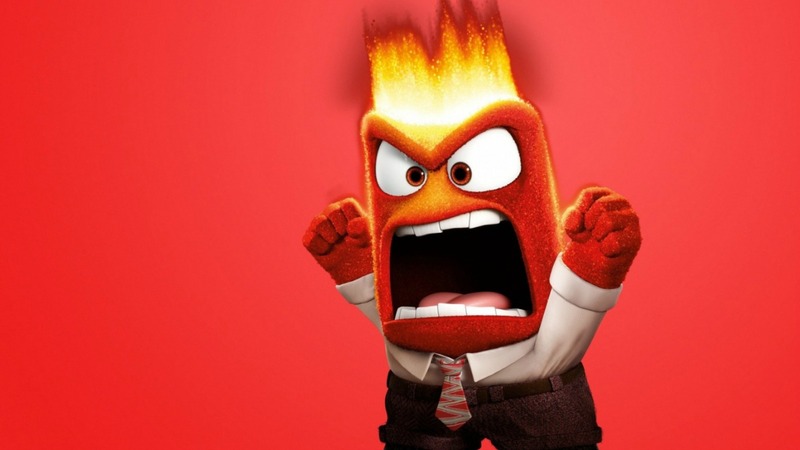 Anger is also not too far from coming topside during this renewed and fresh grief. Bottle it up. Try to shut it up. Disallow it to flow from you during your pain, and it might just become rage. If there is no one who will listen, take it to the Lord in prayer. Write him. Journal to him. Blog about it as I do. Cast all your cares on him. Why? Because he cares for you. Write God a letter. Read it. Ask what is God saying to you. Tear it up. Send it up to heaven in some fire pit, and allow the anger to flow away from you to your loving Creator. Or you can just go for a drive. Find a private location and pray out loud all that is going on inside of you. Don’t keep it inside, and don’t share it if no one will listen. If they listen the, by all means, share your story. But, again, if they will not listen, simply share it with your loving Creator. Depression might just take you down to a dark place where you have some very melancholy like thoughts wafting over your being. You may feel like just going to bed and pulling the covers up over your head. So? Why not? How many hours have you spent in bed normally speaking. Now, I am not saying stay in the bed for days on end, but I am saying some “sack” time might just be what you need as you cry for a while. As the “fog” clears, check out how your are thinking. Take time out to think about how your are thinking about what you are thinking about: Are you thinking things that are actually true? Or are you believing stuff that is more like “stinking thinking” which will keep you swimming in “stinking feeling.” Are the messages you are allowing in your mind thoughts that condemn you? Then there is a real good chance you need to revamp your thinking toward more truthful and accurate way of processing healthy thoughts. The Devil really wants to find a way to accuse you and get you to think badly of yourself. Add all the chemical stuff going on in your body, head and heart, and it’s time to intentionally reflect on hope filled life giving thoughts. Tears are not bad they are good. They help get the hurt out like they should. And they help set you free! After bargaining with God, which we will talk about at a later time, next comes acceptance. No, it doesn’t mean that you are all balanced and perfect. But there is a semblance of grace that tells you that you, by the grace of God, are going to be okay. You might jump back and forth through the various stages I mentioned above, but you do begin to find the homeostasis (the balance) you crave. You just might find that someone has been comforting you along. You may discover God’s Holy Spirit is helping you through this valley of the shadow. You may surprise yourself that you are tending to move toward getting on with life. Yup! In time, your holidays may just be much improved. Or maybe a little improved. And if you let all this grief through you flow, your can let go of what is hurting you and live for a while. I know all this to be true. Yes, I have been educated on this, but I also lived this, even today. I also know what it is like, even this special thankful time of the year and this jolly season, to be surprised by this unusual but usual thing called holiday grief. May God help you is my prayer as he helps me.